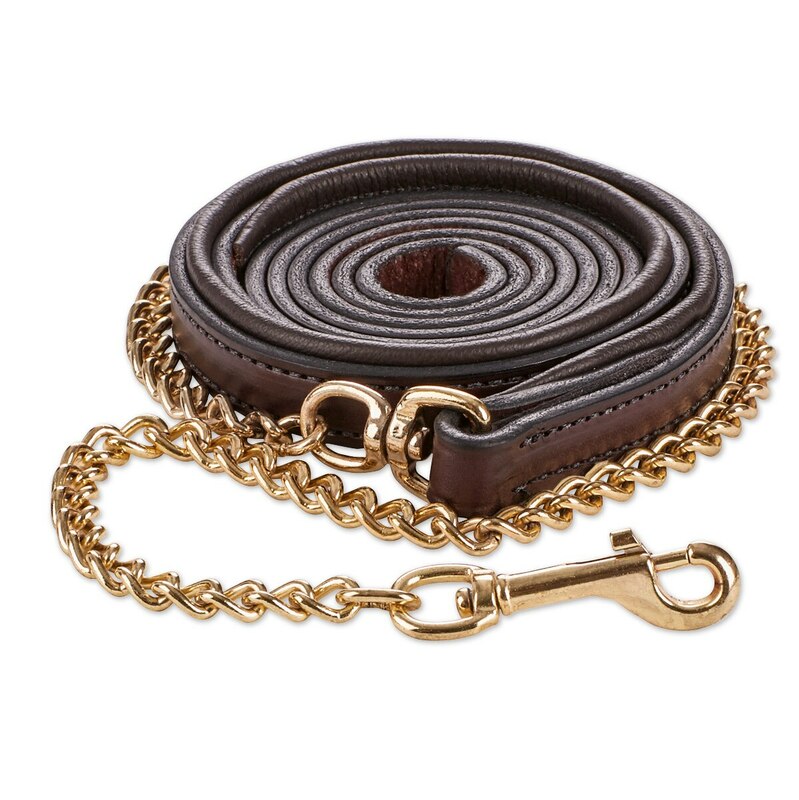 The SmartPak Soft Padded Leather Pony Lead is made using supple, top quality 3/4" wide leather and a 30" swivel chain with bolt snap. Personalization available! Add customization to this lead, and a nameplate will be attached with your desired text. Coordinates with our SmartPak Soft Padded Leather Pony Halter and SmartPak Metallic Soft Padded Leather Pony Halter.